Political centers of power in societies often try through different forms of nationalism to regulate gender roles of individuals. In this sense, in the Republic ofMacedonia in the period 2006-2017, through various projects, the Government attempted to influence public notions on the role of women in the family and in the state. The representations are mainly in relation to the idea of increasing and strengthening the nation. At the center of this discourse is the “Macedonian” woman, who, by becoming a mother and giving birth to more children, will contribute to the nation’s growth. Crvenkovska Risteska, Ines. 2018. “IТ’S TIME FOR A BABY! MOTHERH OOD AND NATIONALISM ACCORD ING TO EXAMPLES FROM THE REPUBLIC OF MACEDONIA”. 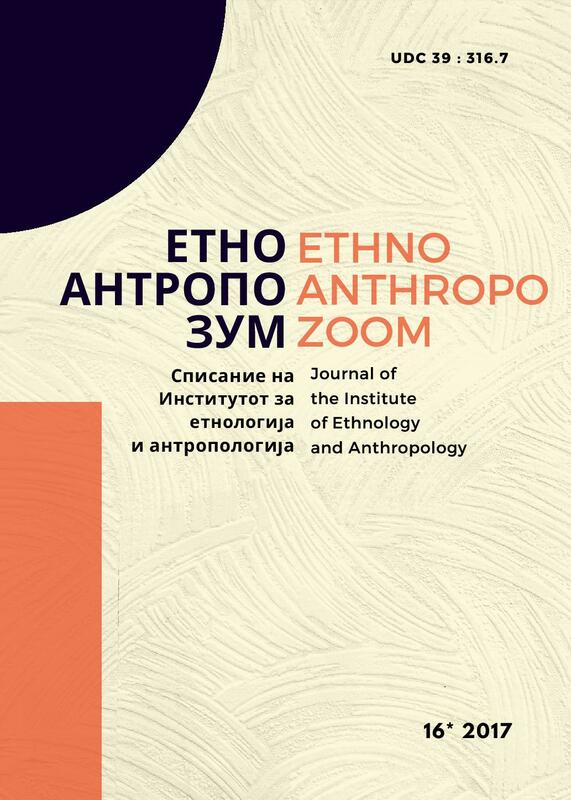 EthnoAnthropoZoom/ЕтноАнтропоЗум 16 (16), 149-85. http://etno.pmf.ukim.mk/index.php/eaz/article/view/403.